Thanks for stopping by. Take a look around and if you have any questions please don't hesitate to ask. Thank you for stopping by today and checking out my card. The card today features the daisy punch and the daisy stamp. I stamped and punched two daisies to make look full. For the background set I used Timeless Textures and the thinking of you from Sheltering Tree but you could change the sentiment to what ever works for the occasion. That is what I love about stamping you can make up a bunch of blank cards and just add the sentiment for what ever kind of card you need at that time. You can purchase these stamps and supplies at my Stampin Up Website. As always if you have any question please call or email me. 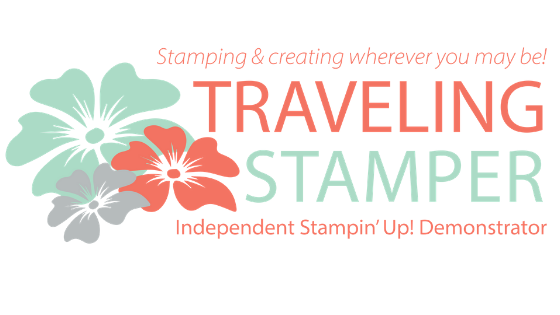 The content in this blog is the sole responsibility of Gwen Eich, an independent Stampin' Up! Demonstrator. The use of and content of any posts or products offered is not necessarily endorsed by Stampin' Up!